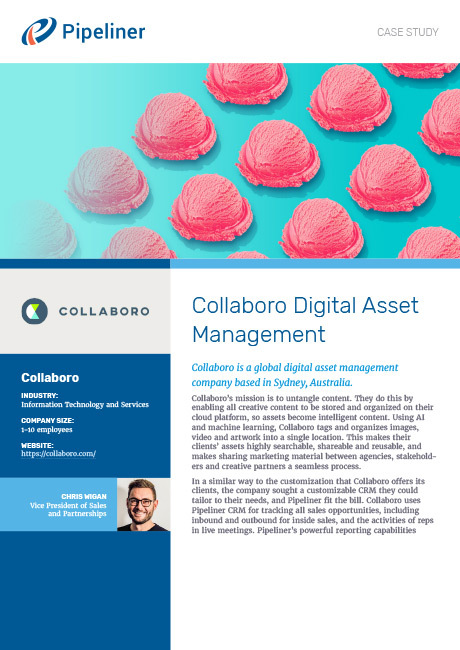 Collaboro is a global digital asset management company based in Sydney, Australia. Using AI and machine learning, Collaboro tags and organizes images, video and artwork into a single location. Collaboro’s mission is to untangle content. They do this by enabling all creative content to be stored and organized on their cloud platform, so assets become intelligent content. Using AI and machine learning, Collaboro tags and organizes images, video and artwork into a single location. 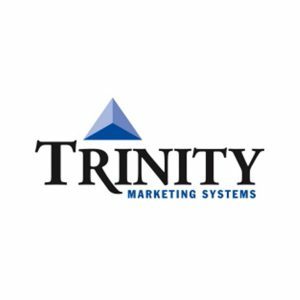 This makes their clients’ assets highly searchable, shareable and reusable, and makes sharing marketing material between agencies, stakeholders and creative partners a seamless process. In a similar way to the customization that Collaboro offers its clients, the company sought a customizable CRM they could tailor to their needs, and Pipeliner fit the bill. 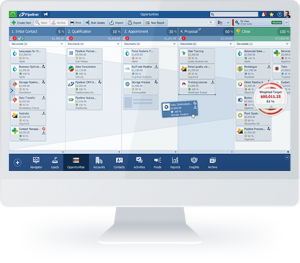 Collaboro uses Pipeliner CRM for tracking all sales opportunities, including inbound and outbound for inside sales, and the activities of reps in live meetings. Pipeliner’s powerful reporting capabilities are also utilized for the accurate presentation of revenue figures to investors. Collaboro needed an efficient CRM solution due to rapid growth. “Before Pipeliner, we didn’t have an efficient sales process—we were using a combination of Excel and Insightly,” Wigan continues. 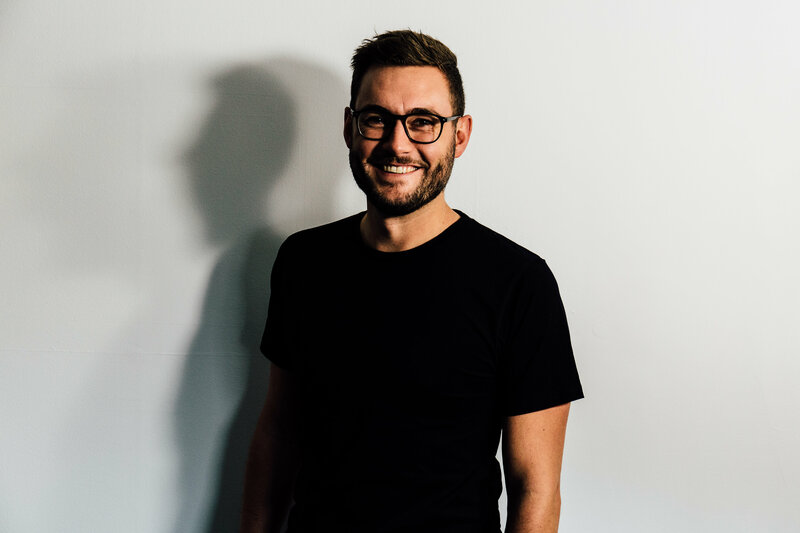 “I had always worked with Salesforce, but being a small technology business we didn’t need its enormous feature set, and it was too costly for our budget. 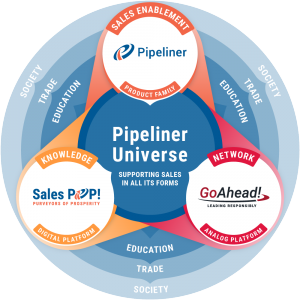 There were two basic unique selling propositions that closed Collaboro on Pipeliner. 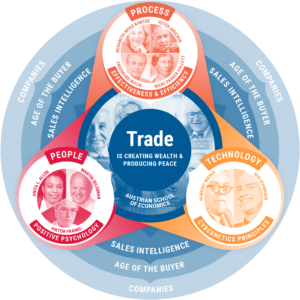 “With any software or technology platform, the value of the system has to be the first priority. With Pipeliner, it was no exception—the visual nature of the platform is amazing,” Wigan says. Rolling out Pipeliner was incredibly easy. I’ve been really surprised by how quick and simple it was. We treat everyone here like adults. They have access to the whole platform. So far it’s been working really well and I’ve received no negative feedback. There was no necessity to do such a thing with Pipeliner. “We treat everyone here like adults,” Wigan laughs. “They have access to the whole platform. So far it’s been working really well and I’ve received no negative feedback. Traditionally CRM systems have required intensive training for administrators—and then often a full-time administrator is required. Pipeliner was designed to be easy to administrate, on a part time basis. It’s been incredibly easy to maintain. If you need to change something, just jump into the admin feature and change it. It’s super-easy. “Pipeliner has been awesome,” Wigan reports. “It’s been incredibly easy to maintain. If you need to change something, just jump into the admin feature and change it. It’s super-easy. “I would absolutely recommend Pipeline to others, for all the reasons I’ve stated,” Wigan concludes. “I think Pipeliner provides everything you could need from an enterprise platform, and at the same time you’re able to customize it for your needs.